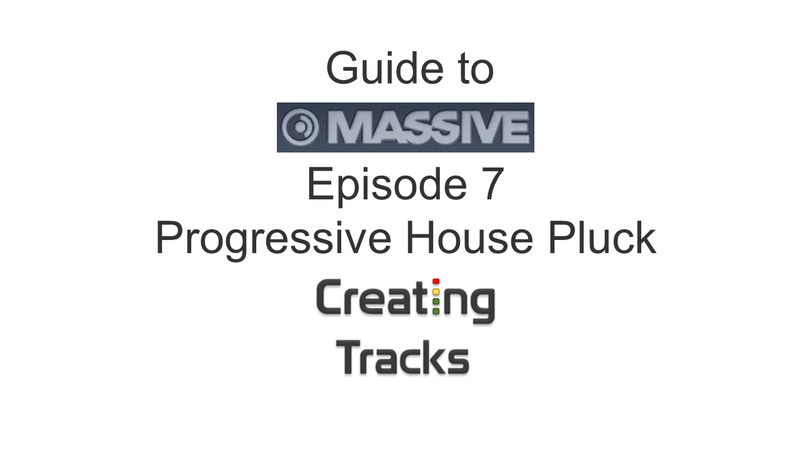 Massive – Progressive House Plucks. In this episode we show you how to craft your own progressive house pluck sounds. Starting from scratch build up your synth sound, add in macro controls to help you really make the sound stand out. 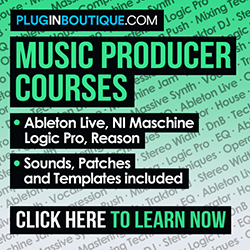 This will help you add builds and drops and breaks into your own tracks.